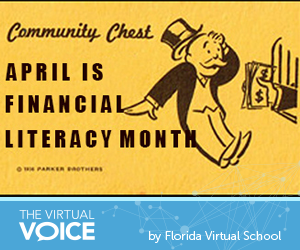 Did you know that less than half of high school seniors qualify as financially literate? 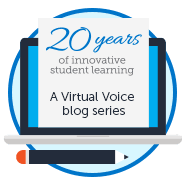 With student and household debt soaring, it’s time to help change that statistic. 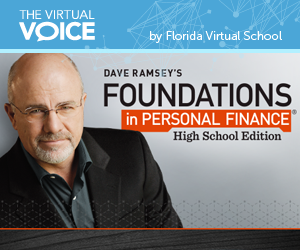 High school students can change the way they look at money forever with Dave Ramsey’s Foundations in Personal Finance, now available through Florida Virtual School. 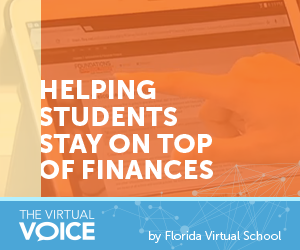 Through this curriculum, nearly 2 million students have been empowered, equipped and entertained while building confidence in their own financial decision-making. 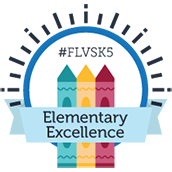 Topics covered include saving, budgeting, debt, life after high school, consumer awareness, bargain shopping, investing and retirement, insurance, careers and taxes.